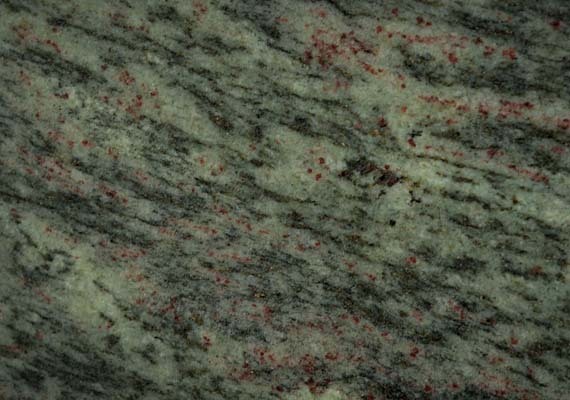 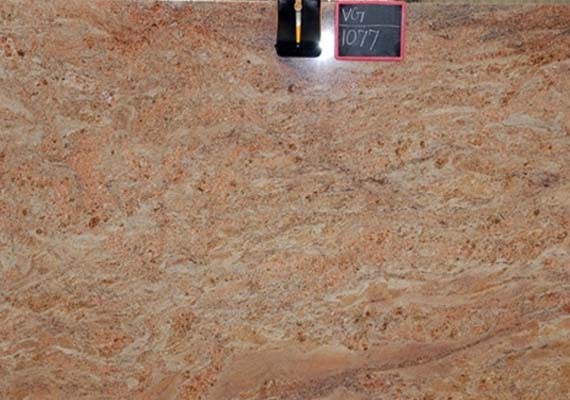 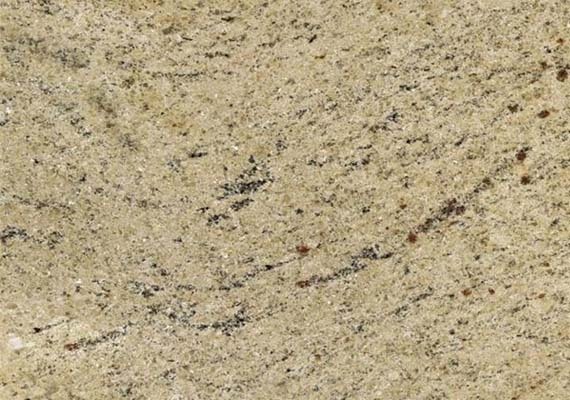 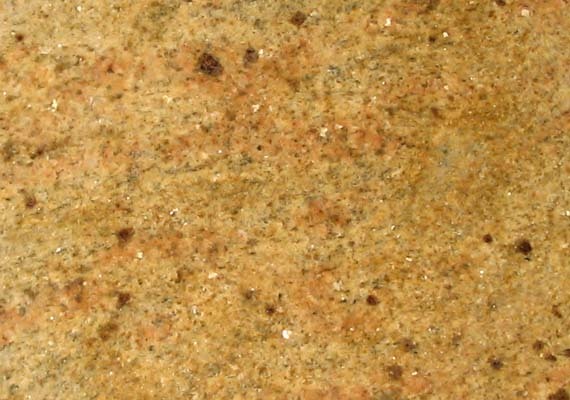 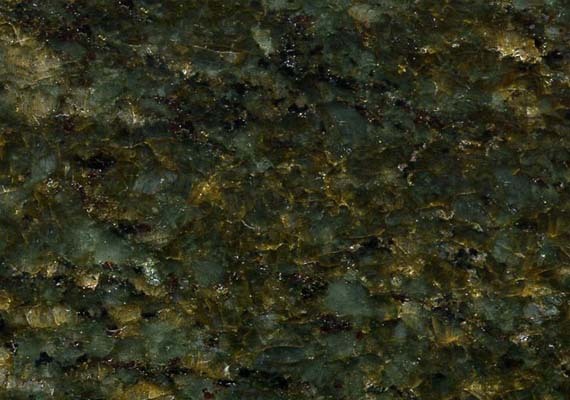 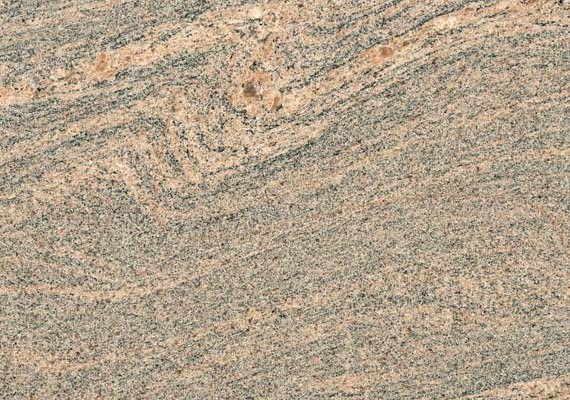 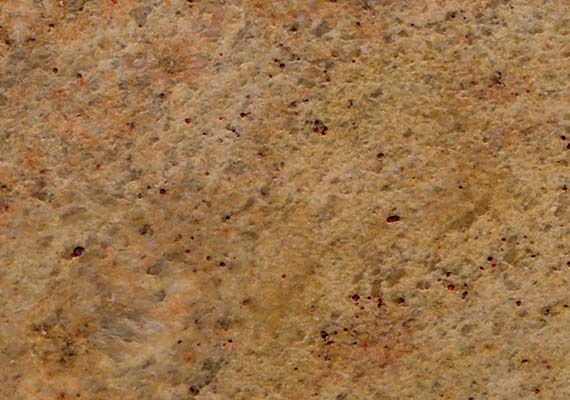 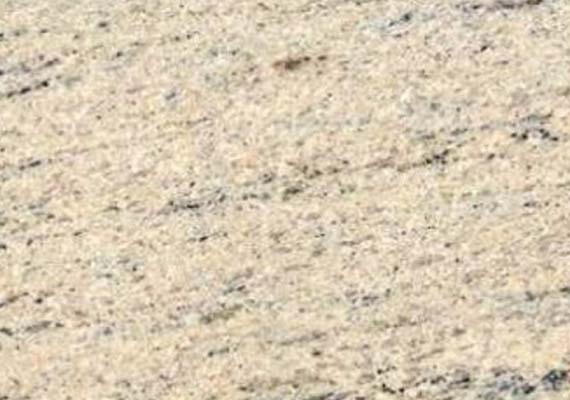 Ghiblee granite is a golden granite from India having consistent gold color with grey specks and veins. 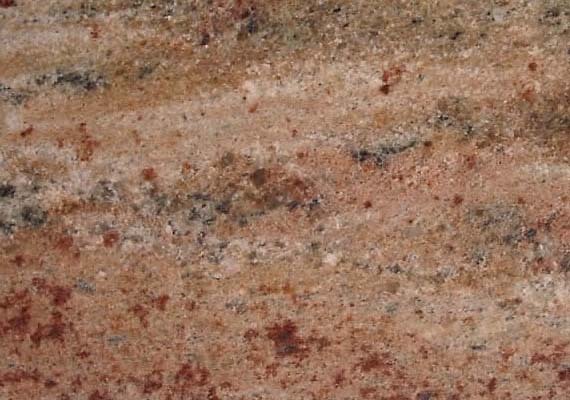 It carries Ivorish brown band with grey on a softly toasted background. 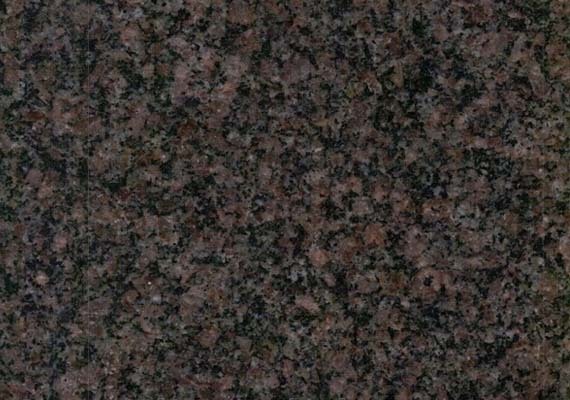 The granite carries with it a lot of movement and orangey brown streaks. 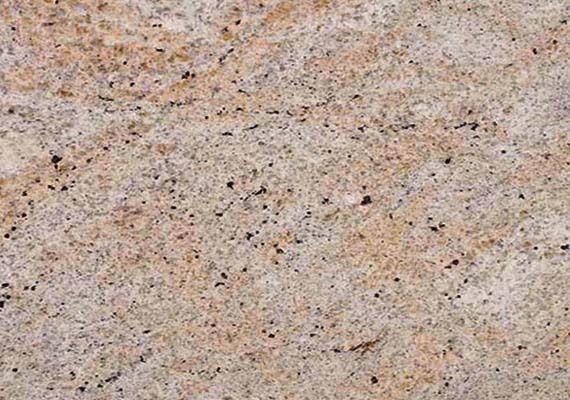 Apart from being versatile, there are some excellent characteristics that it certainly possesses. 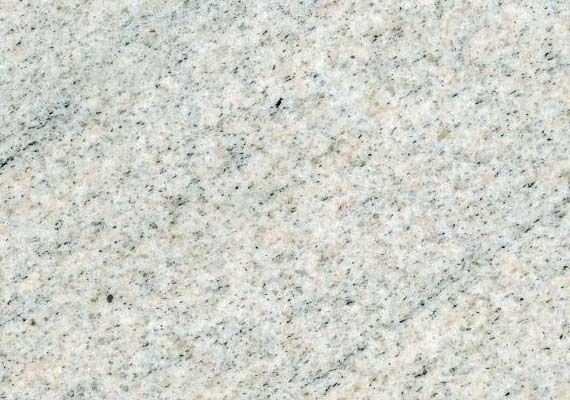 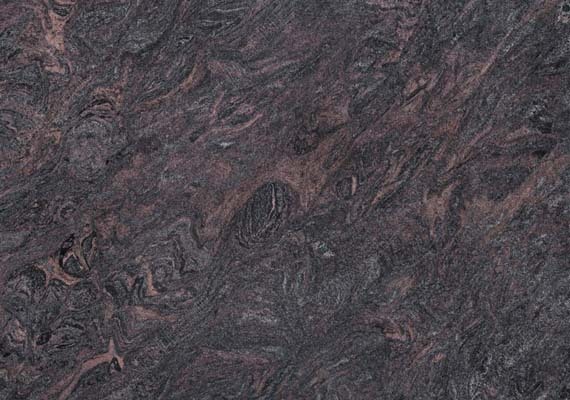 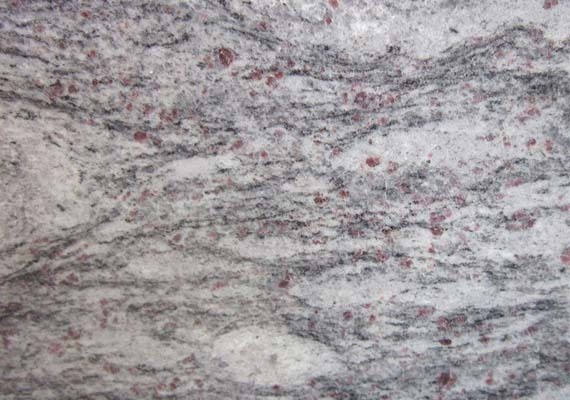 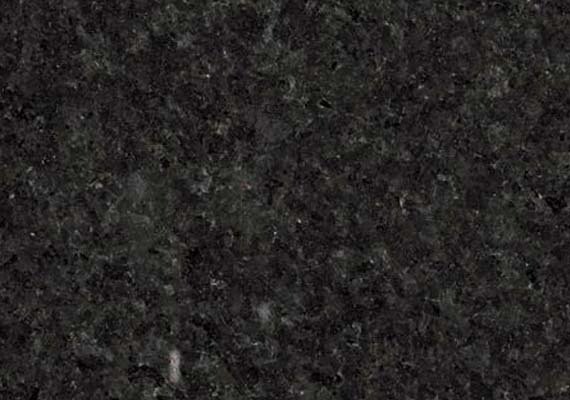 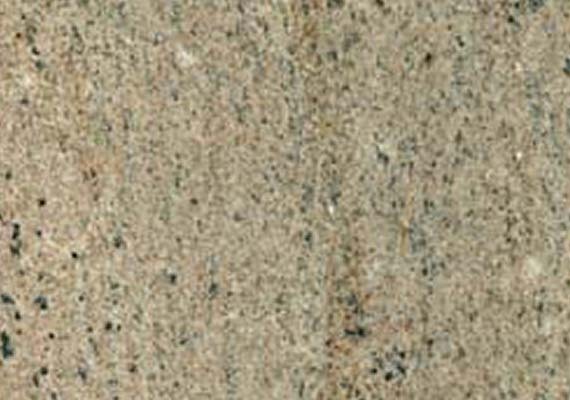 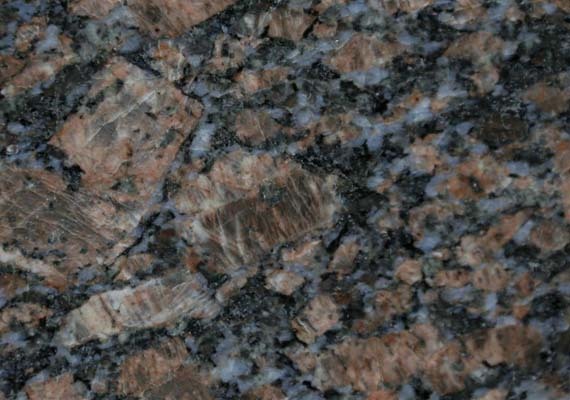 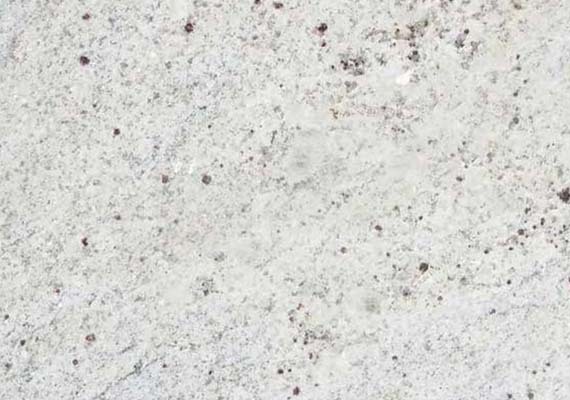 It has its unique and essential color tone making it a lot different from other similar granite products. 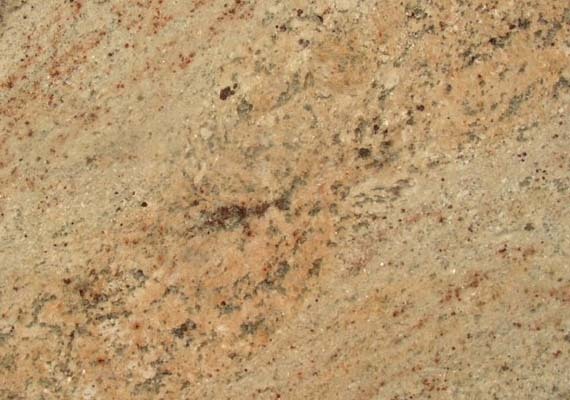 It remains durable and bright, thus making it perfect for kitchen tops, bathroom panels, countertops and a whole lot more! 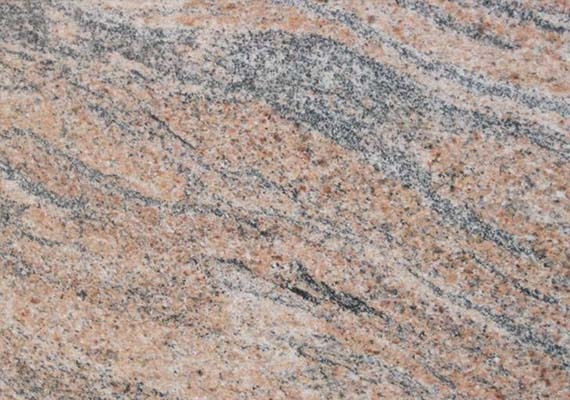 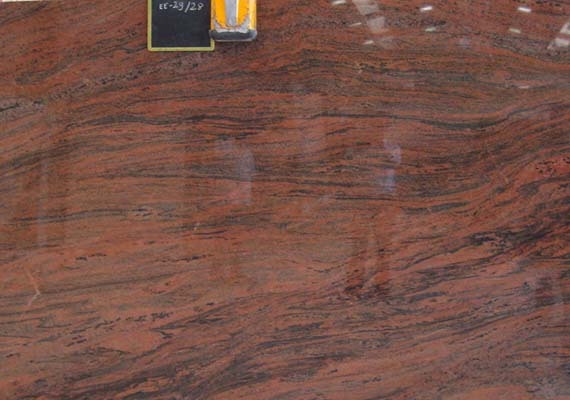 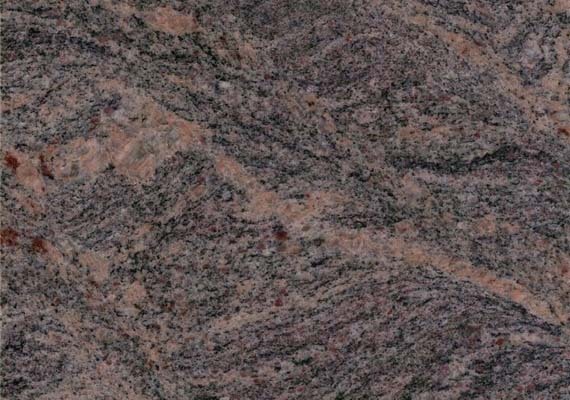 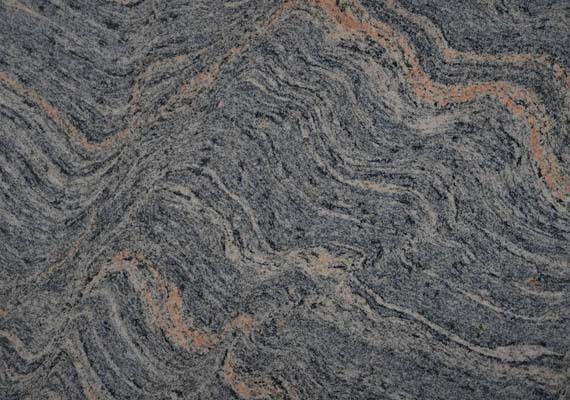 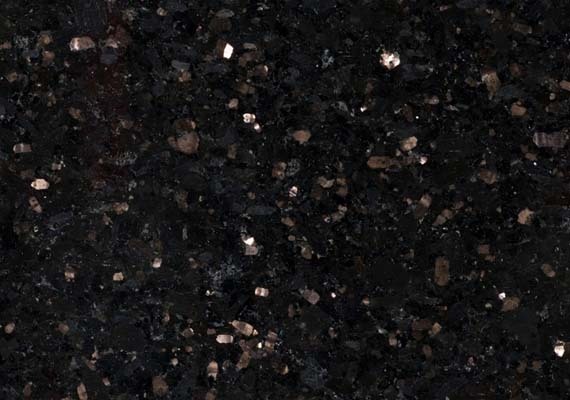 Its durability can be fully assessed depending on its hardness level while this type of granite is extremely hard. 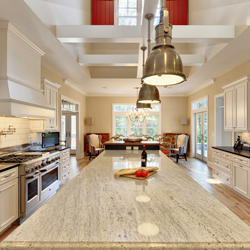 Therefore, you can imagine how magnificent the quality of the tile/ slab it is. 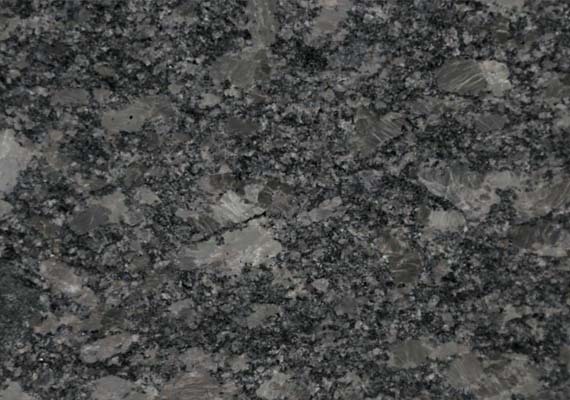 And also, a kitchen with Ghiblee Granite is an extremely comfortable place where you can cook. 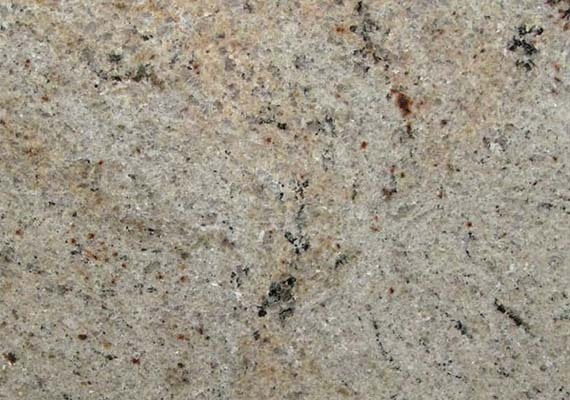 This type of granite would protect your kitchen from extreme temperature, as it can so long withstand any season and temperature. 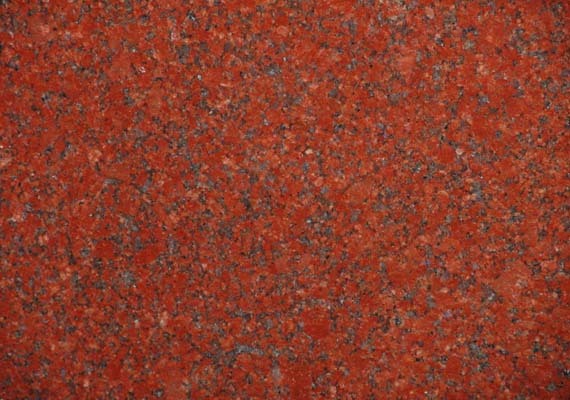 It is great for floor tiles, countertops, bathroom vanities, and fireplacesis. 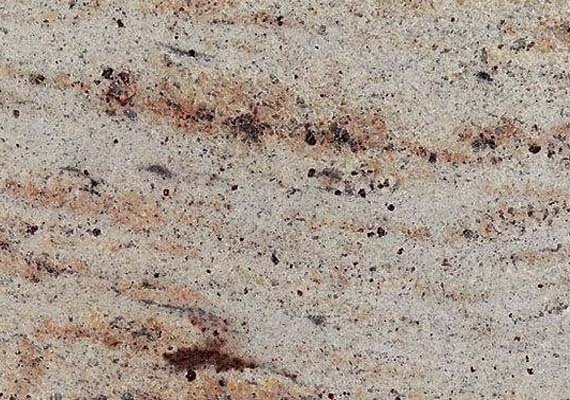 These granite slabs are extensively used to give a rich and a luxurious appeal to any interior and exterior of the buildings. 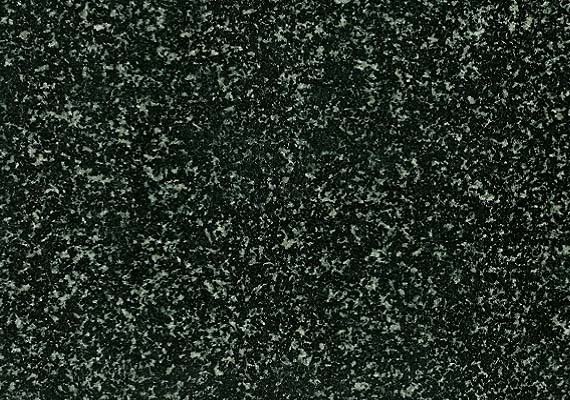 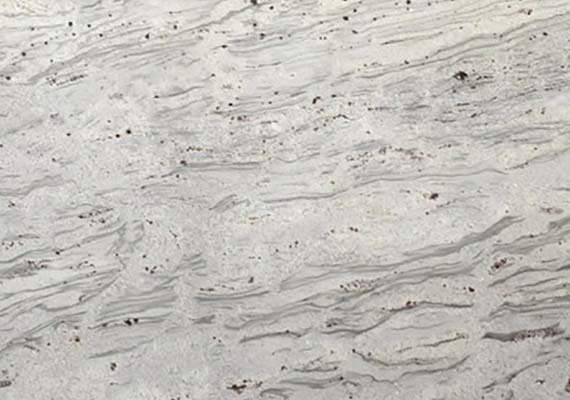 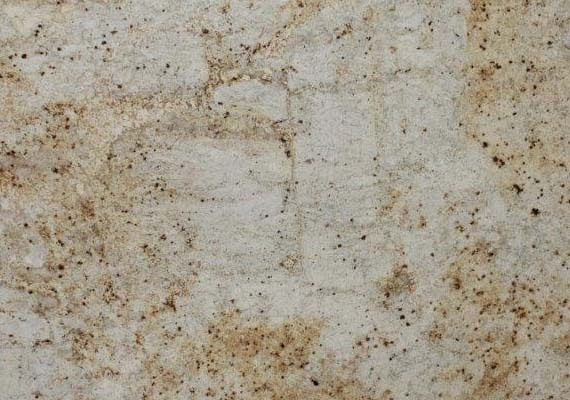 These granite tiles/ slabs can be used effectively on walls and floors in both interior and exterior architecture. 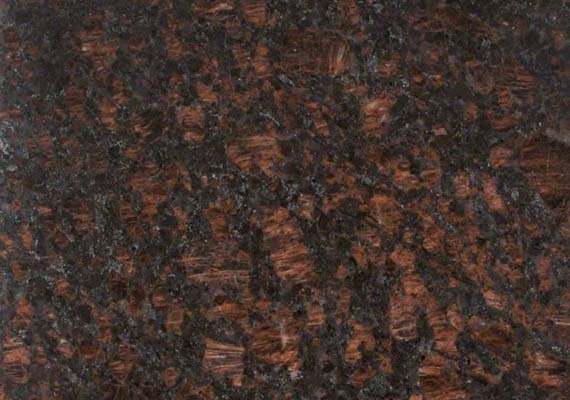 The slabs are extremely hard wearing and are ideal for use in high traffic areas of the home, as well as areas where resistance to staining is important.